Christmas, spring, summer and fall, Silver Dollar City has fun for all! No matter what season you come to visit, you’ll find something new to explore, as well as some of your favorites all year long. Here’s a quick run down of some of the fun coming to Silver Dollar City this year. The Festival of Wonder: Prepare to be wowed during The Festival of Wonder! 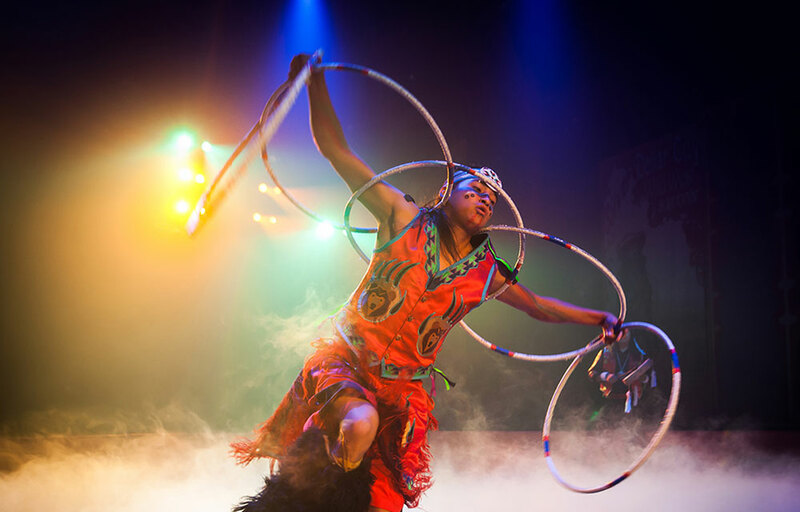 Filled with awe-inspiring acts including The Earth Harp Collective, CirqUnique, X-Pogo and more, you won’t want to miss the amazing and enchanting entertainment that is on its way! Time Traveler™: Coming this spring is the revolutionary new coaster, Time Traveler™ - the world's fastest, steepest and tallest spinning coaster! Prepare for the thrill of a lifetime when you step aboard Time Traveler™ for the first time this spring! Summer Concert Series: Kick back and relax during the dog days of summer as you listen to some of the best music from the past 3 decades during Silver Dollar City's Summer Concert Series. 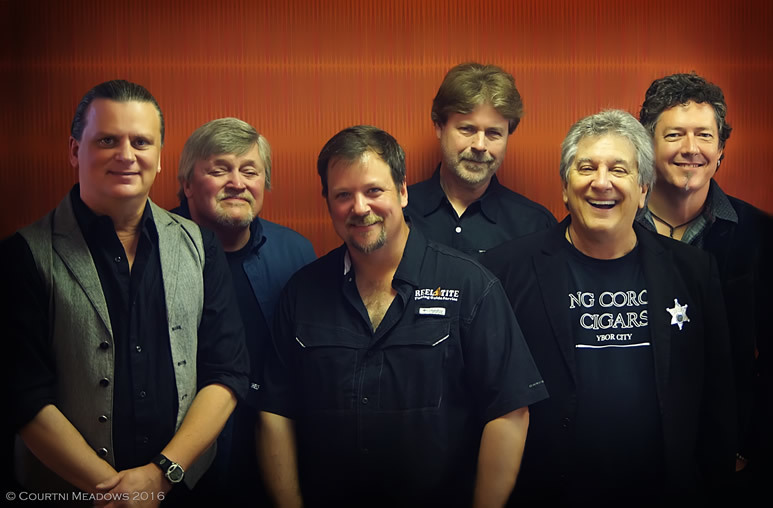 Featuring brand new artists like Exile, Atlanta Rhythm Section and Blood, Sweat & Tears, you can grab a cup of sweet tea and enjoy the sounds of summer. 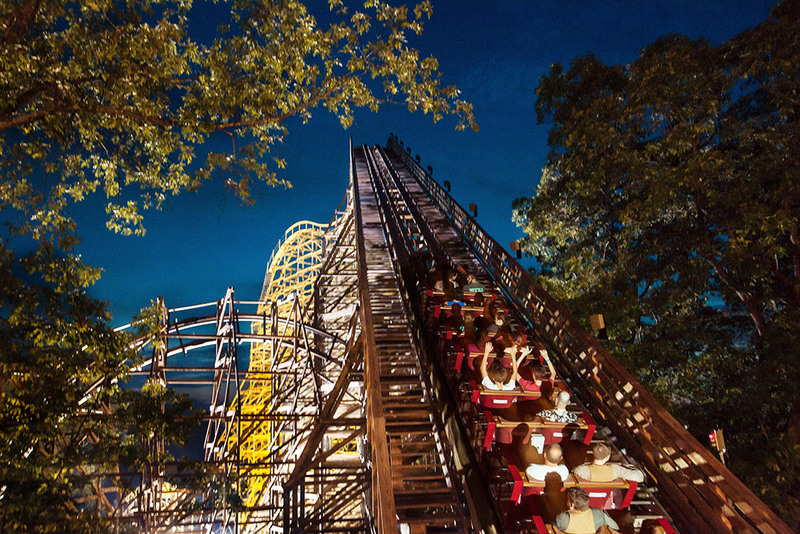 Moonlight Madness: Play all day and all night at Silver Dollar City during Moonlight Madness! Celebrate summer with extended ride time, deals on food and merchandise, a dance party and the evening show Hits From The Hollow featuring a Fireworks Finale presented by Humana®. Country Music Weekend: Grab your cowboy boots and head to Silver Dollar City for this three-day event featuring some of your favorite country music artists. 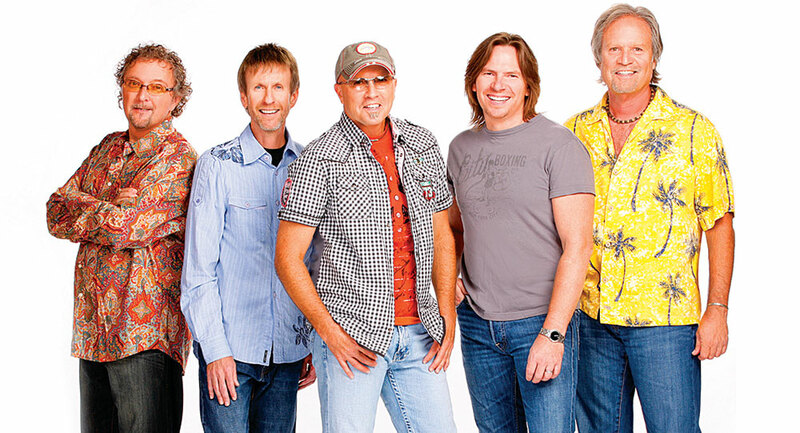 With chart-topping guests like Sawyer Brown, you’ll be tapping your toes and singing along in no time! National Crafts & Cowboy Festival: Not only will the fall welcome all things pumpkin flavored, but with it comes the National Crafts & Cowboy Festival presented by Humana® ! See over 125 visiting craftsmen and get a taste for life back in the Wild West with chuck wagon cooking, barn dancing and the final performances of Silver Dollar City's Wild West Show! An Old Time Christmas®: Deck the halls with boughs of holly during Silver Dollar City’s An Old Time Christmas presented by Humana®! Stroll through the streets with a hot cup of wassail in your hand and take in the dazzling 6.5 million lights across the park. 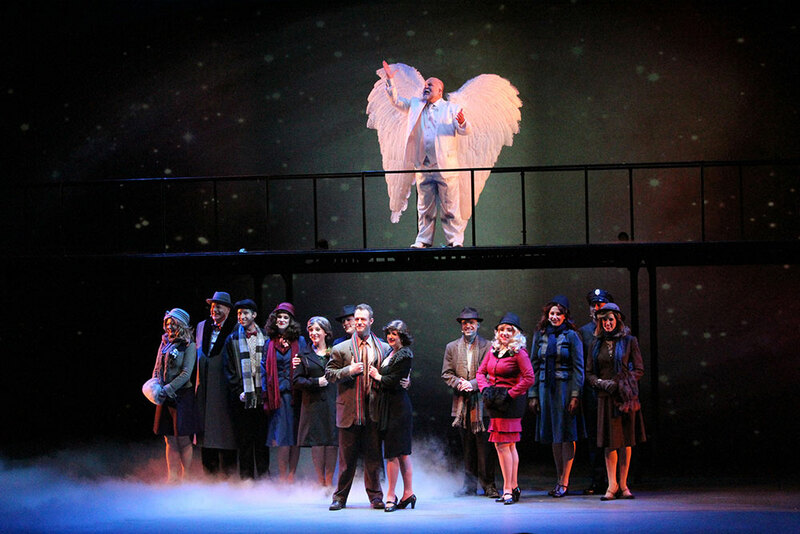 Enjoy 2 Broadway-style shows, including A Dickens' Christmas Carol and It's a Wonderful Life in its final season at Silver Dollar City. Plus, enjoy Rudolph's Holly Jolly™ Christmas Light Parade, character meet and greets, delicious holiday buffets and much more. Christmas In Midtown®: This light spectacular which delighted hundreds of thousands of visitors during its inaugural season, will have you walking in a winter wonderland! 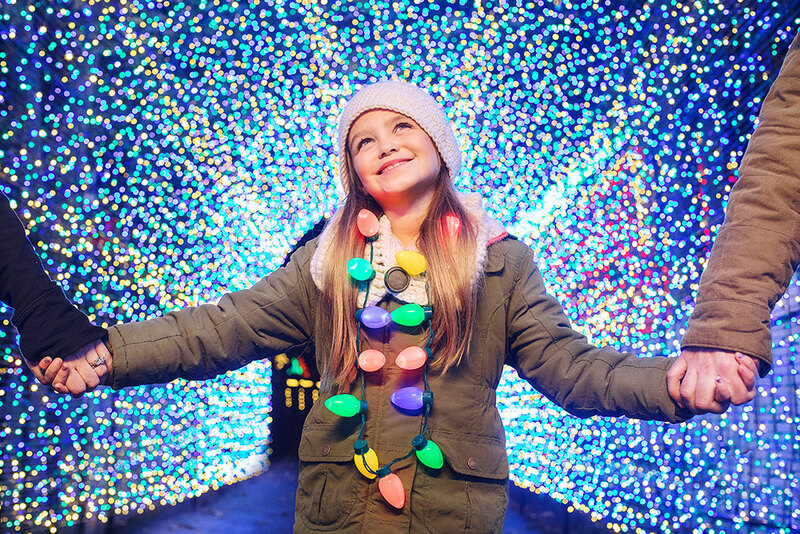 Covering every inch of every board in Midtown, all 1.5 million lights were hand-strung and every display was created right here at Silver Dollar City. Make the most of 2018 with a Silver Dollar City Season Pass! For less than the cost of 2 one-day tickets, a season pass gives you unlimited access to Silver Dollar City all season long. Plus, as a season pass holder you’ll receive special discounts and benefits just for having a season pass. Don’t wait any longer, order your 2018 Season Pass today!